The Greyhound Bus Depot in downtown Boise. 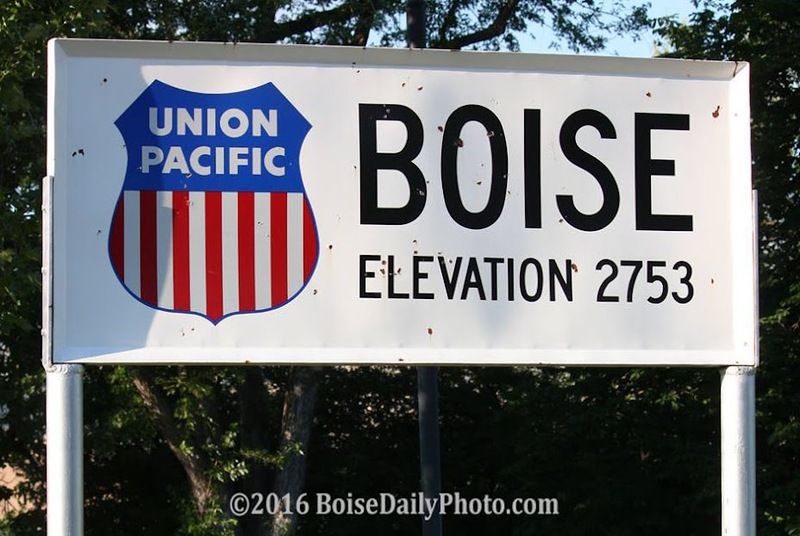 I've fielded queries here on Boise Daily Photo from foreigners planning a trip to this region and they always ask about train schedules. 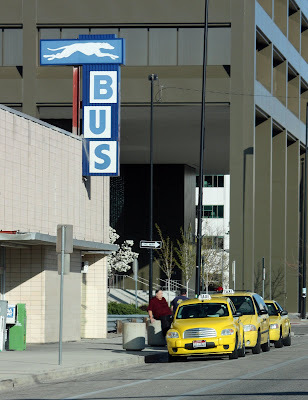 I direct them to this bus option, since we have no passenger train service.